SPACIOUS 3 BEDROOM CONDO in Burlington Oval! 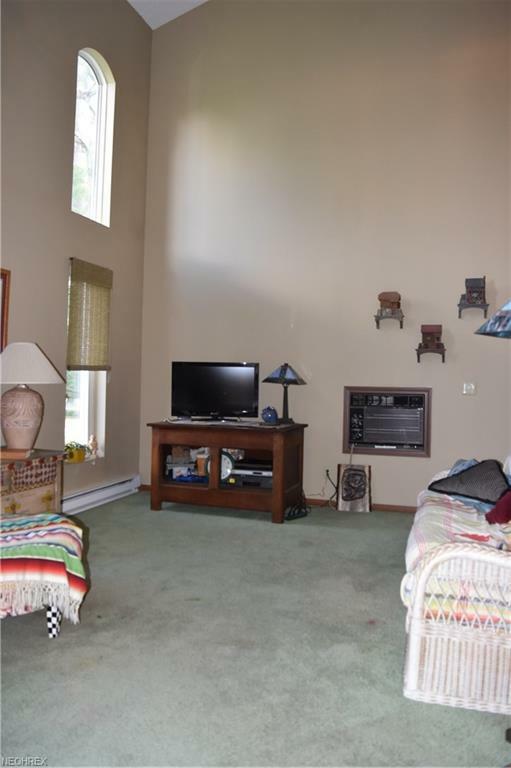 This home offers great living space with 3 Bedrooms, 2.5 Baths & finished Basement. 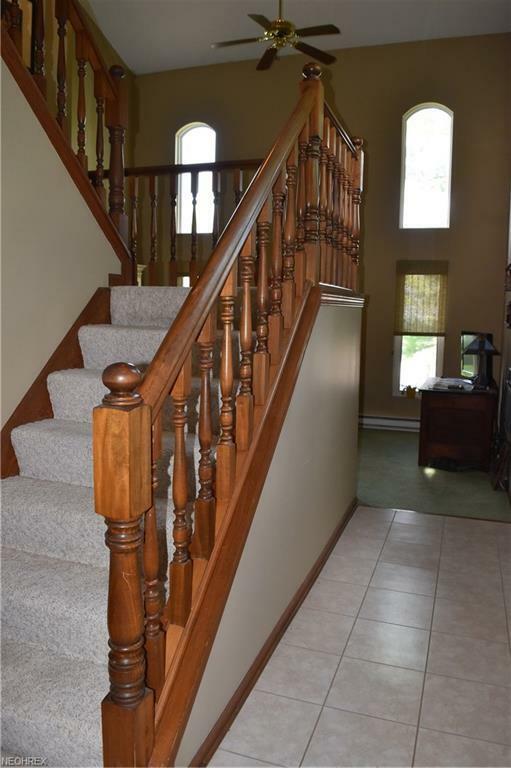 Covered front porch welcomes you into the 2-story Foyer & Living Room. 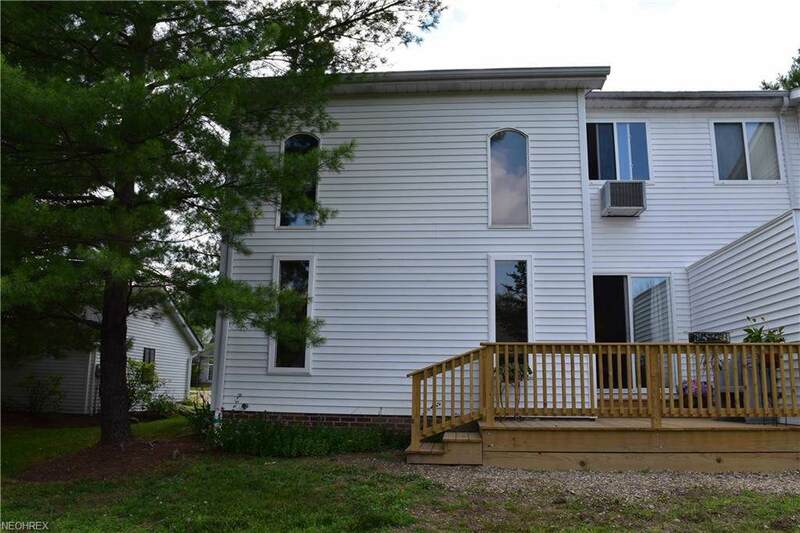 Large Eat-in Kitchen with appliances & dining area with sliders to newly installed deck. Master Bedroom with walk-in closet & Private full Bath. Finished lower level includes Rec/Play Room, Craft Room & Laundry area. New roof installed in 2017. 2+car attached garage. 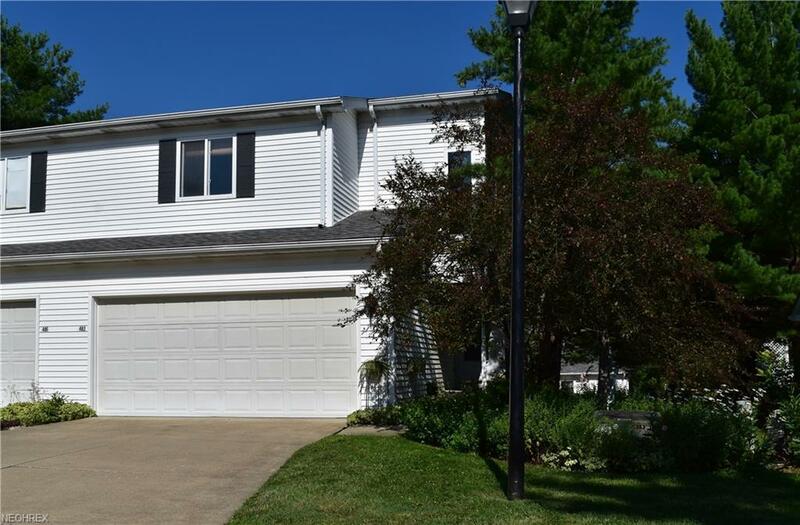 Community includes walking trails, close to shopping, dining, golfing, YMCA, Geauga Park District & Historic Chardon Square! 1-yr Home Warranty. Chardon Schools!